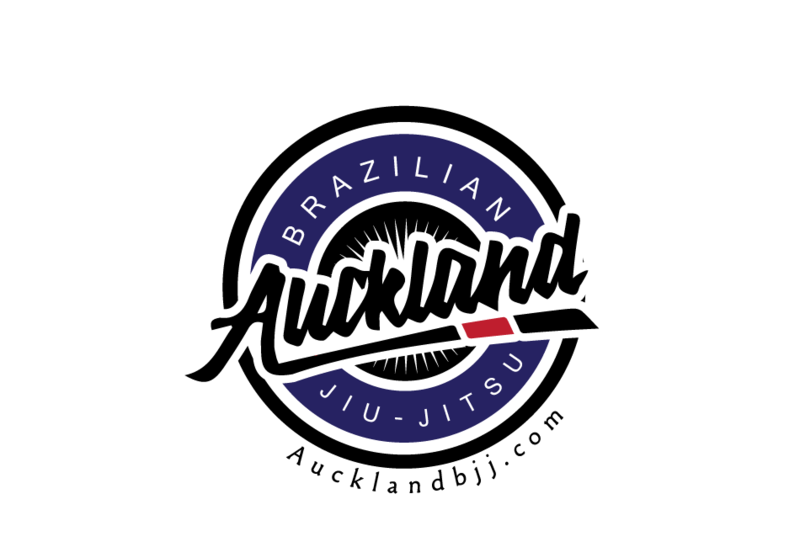 Auckland BJJ: What is this tab on your Jiu Jitsu belt? 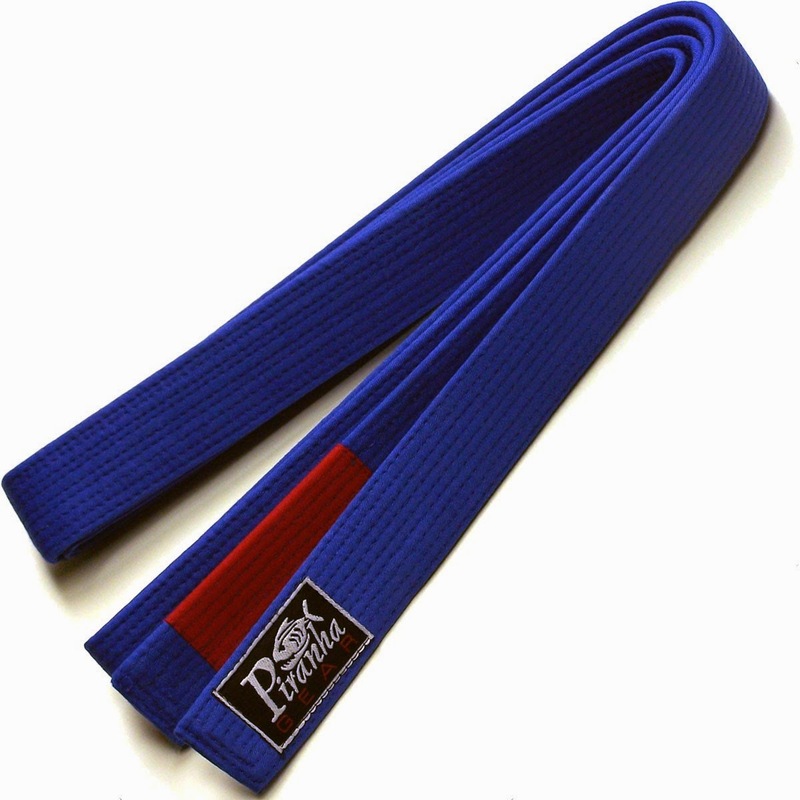 As we are getting closer to graduation, students that are not getting promoted to the next belt will likely to receive stripes instead. If you do not have a black tab on your belt, we cannot give you stripes. Why do we have stripes? The Gracies decided to have a stripes system in order to be different from Judo. As it takes 1-3 years between belts, it is nice to receive stripes once in a while. How often do we give stripes? It is usually done during graduation which is usually held twice a year (August and December). What if you miss the graduation event? No worries, we will give them during the following classes. How many stripes can I get? You can get up to 4 stripes. 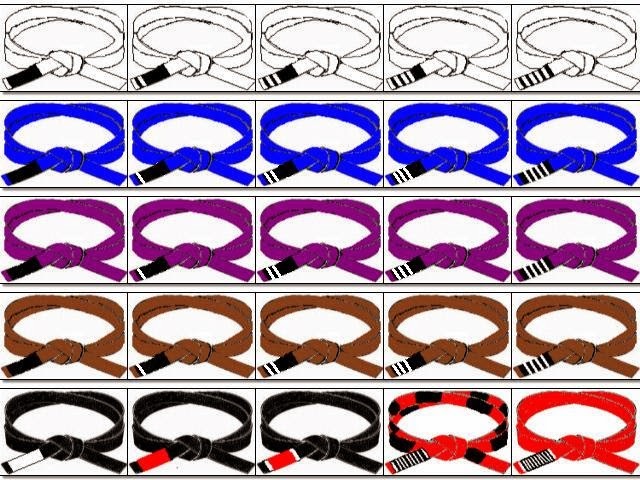 Is there a minimum number of stripes in order to get the next belt? No, in fact some schools do not bother with stripes. You can move to the next belt even if you do not have any stripes. What is the red tab for? 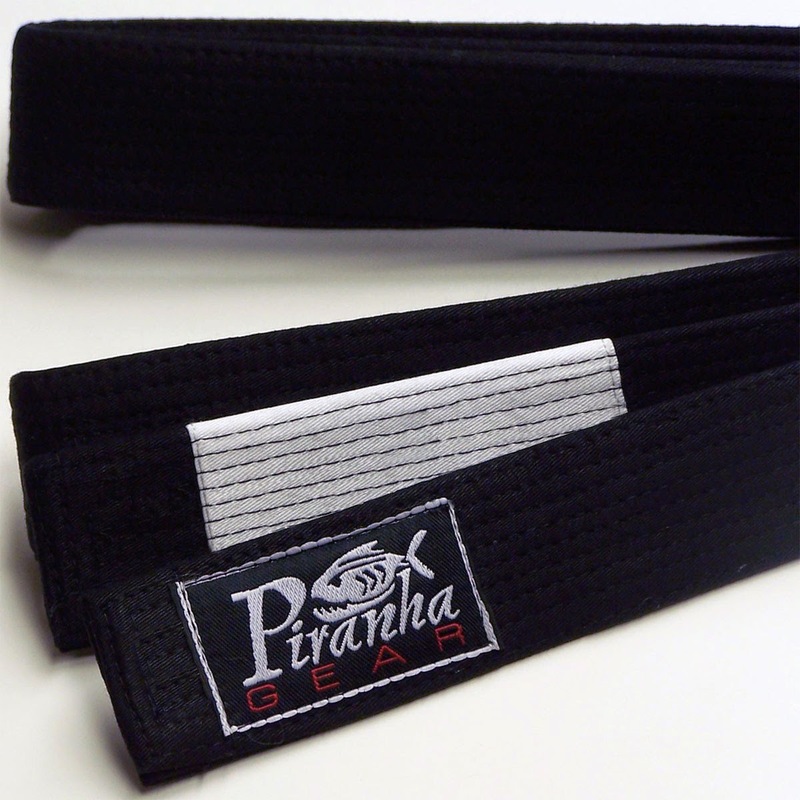 What is the white tab on the black belt for? It is for fighters. The black belt is not an instructor. It is not commonly used. If I trained at different school, should I take my stripes off when moving to another school? What does the white bar on each end of the red tab on the black belt means? Some people think it is reserved for gym owners, some just thinks it looks cool. Anyway, IBJJF has made it standard in their rules. So you need to have them on regardless. Where can I buy a belt with a tab? Auckland Martial arts supplies or on the internet if you want to spend more money. 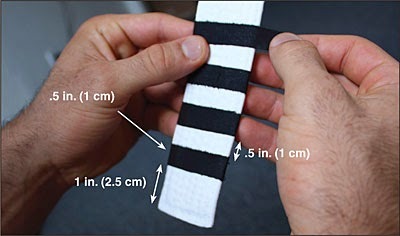 Labels: What is this tab on your Jiu Jitsu belt?